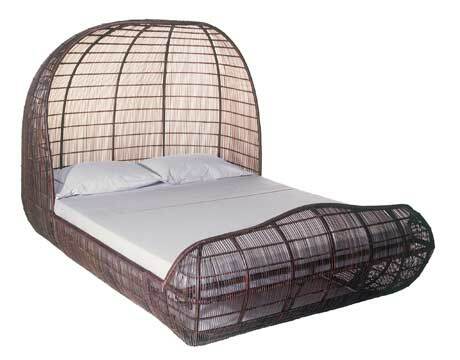 The delightfully playful, curvy Sushi Daybed by Pie is constructed from handwoven water hyacinth that is wrapped tightly around a durable rattan frame. Water hyacinth is a highly renewable natural fiber that grows so quickly in parts of Asia it is often considered an environmental nuisance. Visit vivavi.com. Handcrafted from exotic amboyna and black walnut, both Forest Stewardship Council-certified woods, the Ellipse Table is designer John Wiggers’s salute to eco-minimalism. Additional leaves allow you to comfortably serve 6 diners. Visit vivavi.com. 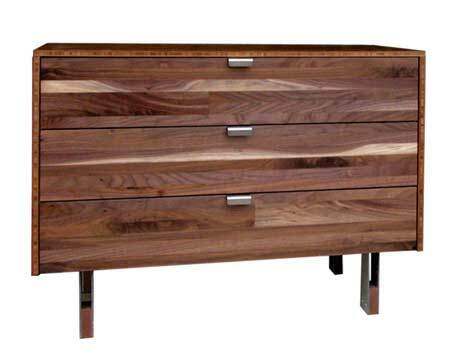 It has gotten easier to find great furniture with style and value, and that also goes easier on the planet. 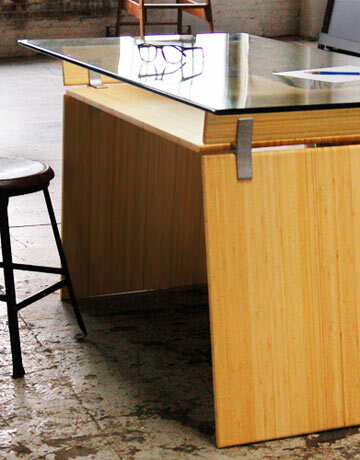 For example, EcoSystems’ Glass Table has ingenious Snug-It Connectors that allow for their high quality furniture to be shipped flat (saving space), and assembled without tools. They also have a variety of wood materials for any budget, ranging from FSC-certified bamboo to reclaimed teak. Finishes and materials are low VOC to protect indoor air quality. Visit ecosystemsbrand.com. Jasper Morrison’s simple table and stool are both made from solid cork, a sustainable material harvested from the renewable bark of trees. 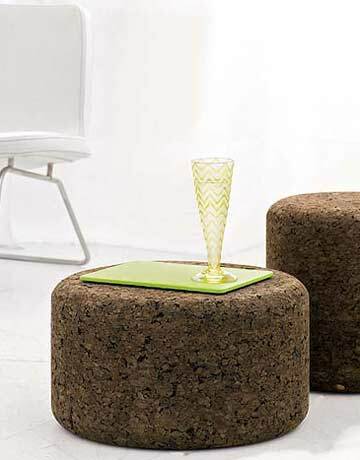 Cork is famously lightweight and spongy, making Morrison’s stool a remarkably comfortable addition to any seating arrangement. 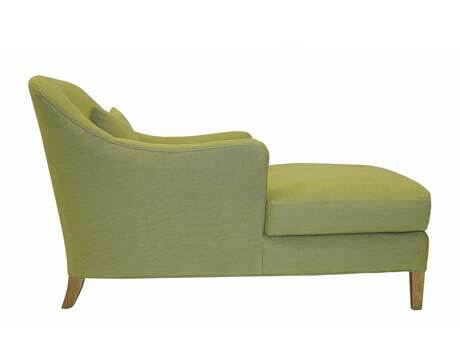 Check out dwr.com. 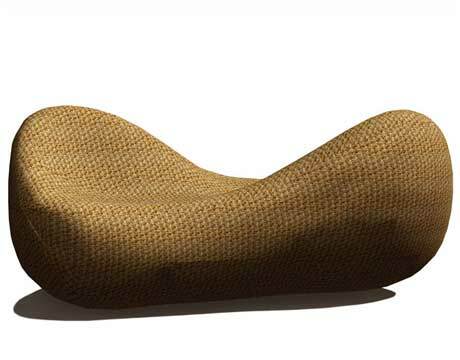 Take a rest from chemically tainted upholstery on this classic-lined natural latex chaise lounge from Cisco Brothers. The entire collection is hypoallergenic, biodegradable and organic, from seed to shelf. Visit ciscobrothers.com. 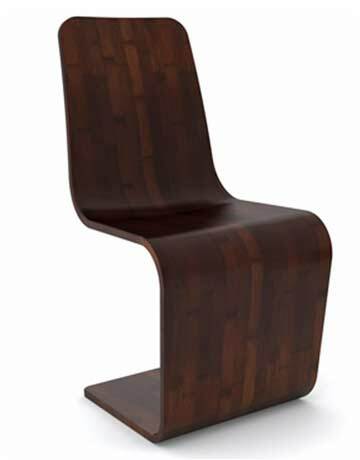 The graceful Bodyform chair from J. Persing is made from a single piece of ply-bent wood. 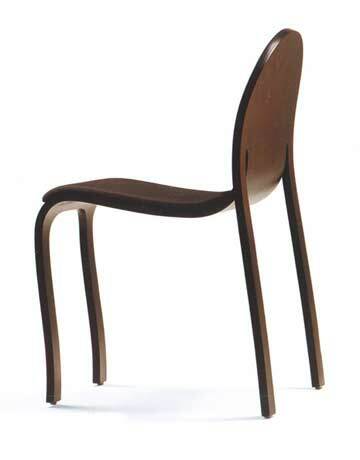 Therefore, it requires one-eighth the amount of lumber as conventional wood chairs. 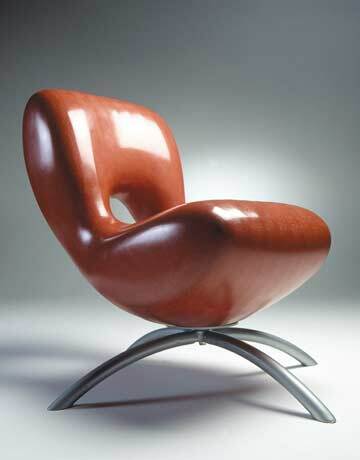 Sinuous curves aside, the chair is undeniably comfortable. Visit jpershing.com. 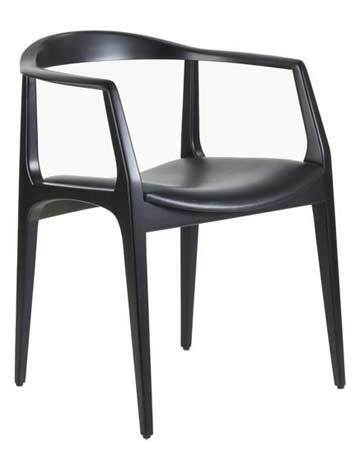 Casamodern offers contemporary and Online Modern Furniture for your interior decoration.